So- your new sweetie isn’t much of a backpacker. Or your in-laws decided to come on the family camping trip next summer. Or- best yet- your 20-year-old camping pad started smoldering at the last campfire and it is really and truly time for a new one. Whether you are looking for a sleeping pad as a gift or to upgrade your own, the market is flush with great choices. 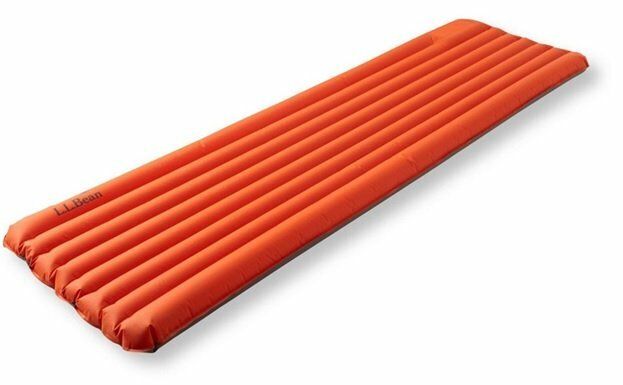 Let’s look at some options for the best sleeping pads for your next outdoor adventure. Starting with the lightest, the Therma-a-Rest Neoair Xlite packs a performance punch for a very light, very small pad. This pad weighs in at a wispy 12 oz. It rolls up to the size of a Nalgene water bottle. 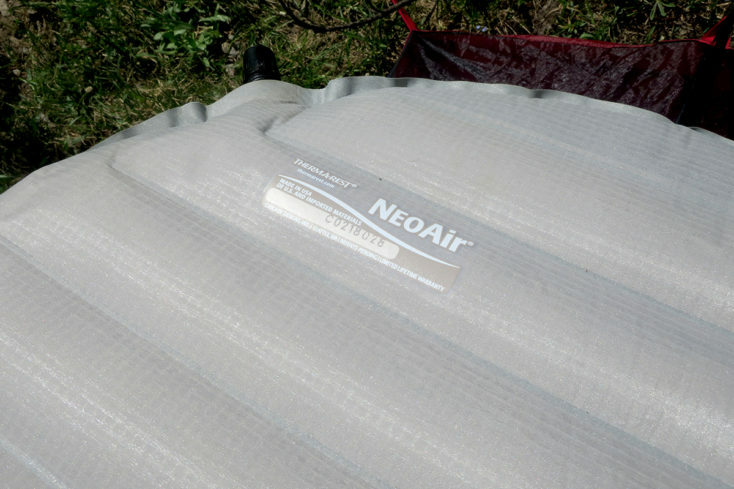 However, the Neoair Xlite boasts a unique internal baffling system and reflective liner to increase the warmth of the pad bringing it to a stunning R-value of 3.2. The shell is constructed with a 30 denier nylon. It is pretty tough, though the reviewer would recommend using a ground cloth or placing it inside your bivvy sack. 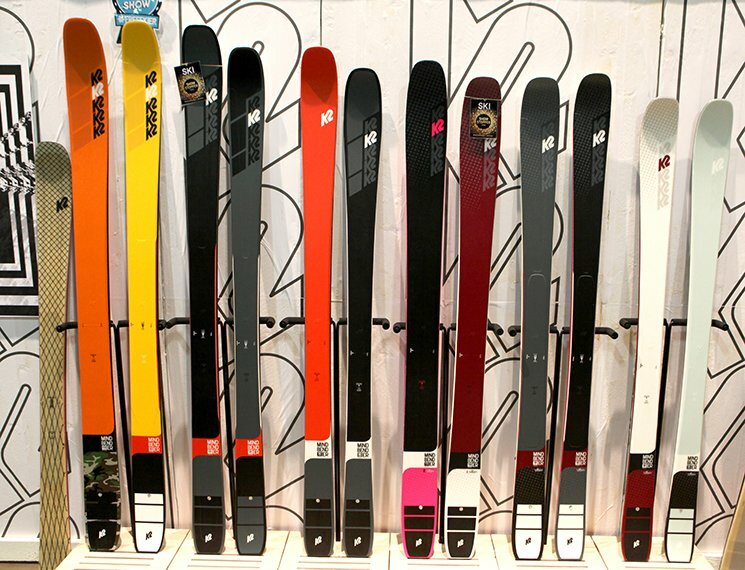 The Neoair Xlite comes in three sizes (small, medium and large); medium is a generous 72” by a slightly narrow 20”. If you are looking to treat yourself or induce a reluctant camper to join you, this is the pad. Top of the line price at approx $170. 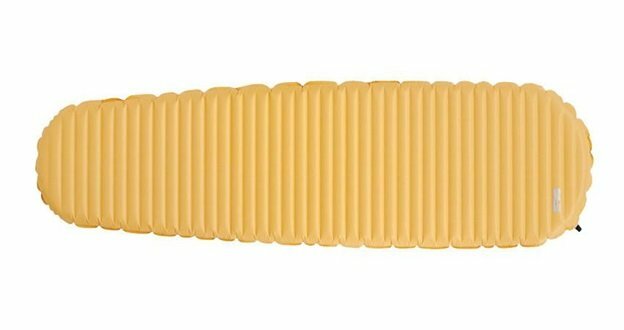 In the same ‘packs-a-punch-for-its-size’ category comes the Klymit Insulated Static V. This pad weighs in at 25 oz and rolls to 5”x8”. These are still very respectable stats for a backpacking pad. The slight increase in weight and size buys you improvements in some very critical areas. The 75 denier nylon construction makes this pad very durable. It carries an R-value of 4.4 which will put this firmly in the four season category. It’s unique V-shaped baffles give it a very high comfort rating. Unfurled size is 72” x 23”. All this at a very reasonable under $100 price tag. Also in the ‘backpacking’ category is the LL Bean Hikelite Insulated Pad. At 24 oz (33 oz for the extra large), this pad compares in weight to the Klymit. Its packed size (9.5” x 6”) is slightly larger than the competitors and R-value slightly lower (3.0). Its inflated size is 72” x 20”. A distinguishing feature is an integrated hand pump for inflation. User reviews are mixed on this; the conclusion is that it is just as easy to simply blow the pad up. However, at a very reasonable $90.00 price tag this is a great pad for shorter backpack trips. 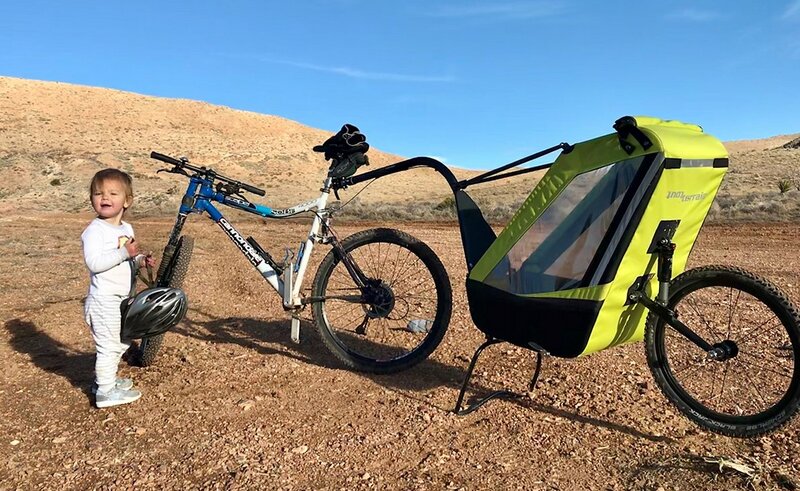 Not all camping trips involve carrying your bedroom long distances! If you are exploring via vehicle (#vanlife anyone? ), you can look at some more luxurious options. The Exped Megamat 10 Sleeping Pad brings it on. Sporting a 4” foam mattress with an inflating shell, there is no compromise on comfort. The Megamat weighs just over 6 pounds with a relatively large pack downsize. It comes with a foot pump though it is self-inflating. The foot pup is used to adjust your mattress firmness for additional comfort. With a 70” x 30” inflated profile, you will have plenty of room to sprawl. The R-value of 9.5 allows for ski area parking lot camping with no question of warmth. This is proudly a car camping or van-life pad. It carries a price tag in the $200 dollar range. 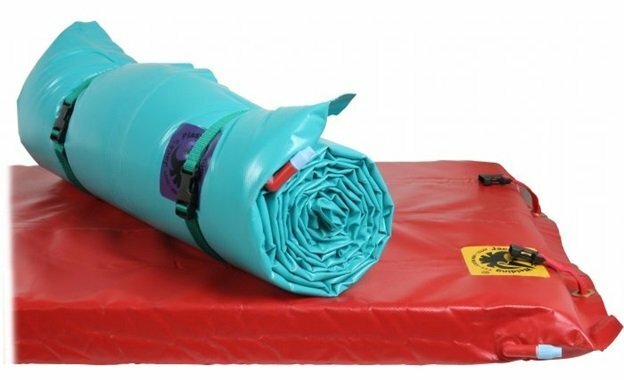 If you are planning on carrying your bedroom bag via raft or boat, the El Grande Paco Pad will supply waterproof comfort for sleeping AND water toy fun at camp! These are manufactured by Jack’s Plastic Welding and have been the gold standard for river camping as long as they have been around. The 3” shell is covered with a PVC-coated polyester; this is probably the most durable pad you can buy. It is large when unfurled at 72” x 27”. It is also large when you try to roll it- 10.5” if you are stubborn. However, no need to roll really- simply lay it over your cooler or front thwart seat for a cushy ride all day long. These are self-inflating. These pads are pricey at close to $300; however, you will have this pad for decades. It’s worth the splurge. So there you have it- light, comfy and warm; heavy, comfier and warmer; heavy, comfy and waterproof. As you choose your adventure, so you choose your sleeping pad. Sweet dreams everyone!! Now that your sleeping pad is dialed in what about buying a tent? If your heading backpacking take a look at the top backpacking tents of the year. Warning: The Thermalite pad is like sleeping on a bag of potato chips. Crinkle Crinkle Crinkle. It’s also really slippery to sleep on – ANY kind of pitch and you’re waking up on the ground. 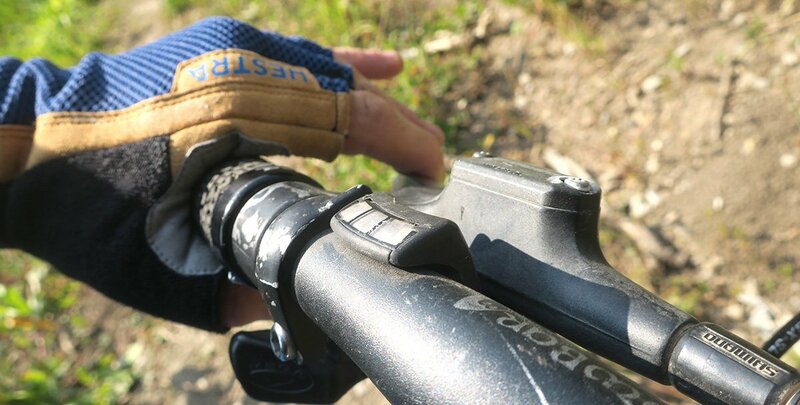 The exped symnat HL is a great alternative in a similar weight/price range that is quieter and has better pad/bag friction. Thanks for the reply, spot on about the Thermalite. We tested one of their sleeping bags in combination which actually has straps built into the bag to go around the sleeping pad to essentially “hold everything in place” this Thermalite pad is best suited for the guy or gal wanting to go lite and fast.